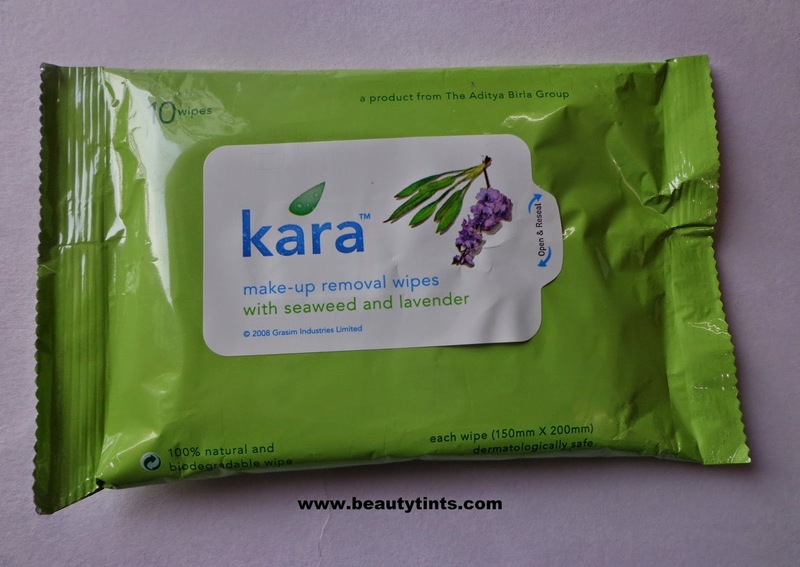 Today I am reviewing Kara Make-Up Removal Wipes with Sea Weed and Lavender,which are my saviors during the travelling as well as on lazy days.These are the wet tissues saturated with Makeup-remover solution. 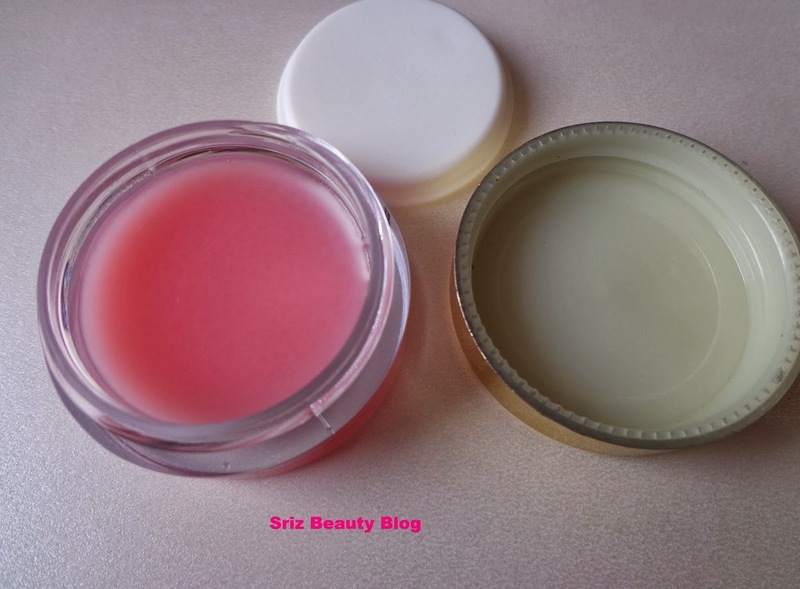 Packaging : It comes in an attractive parrot green colored resealable pack. 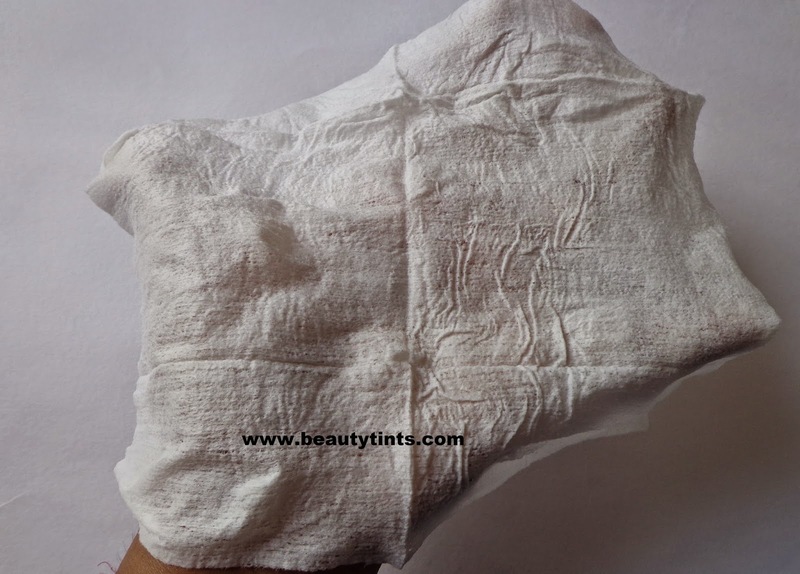 Color and Texture : These are white colored soft wet tissues. 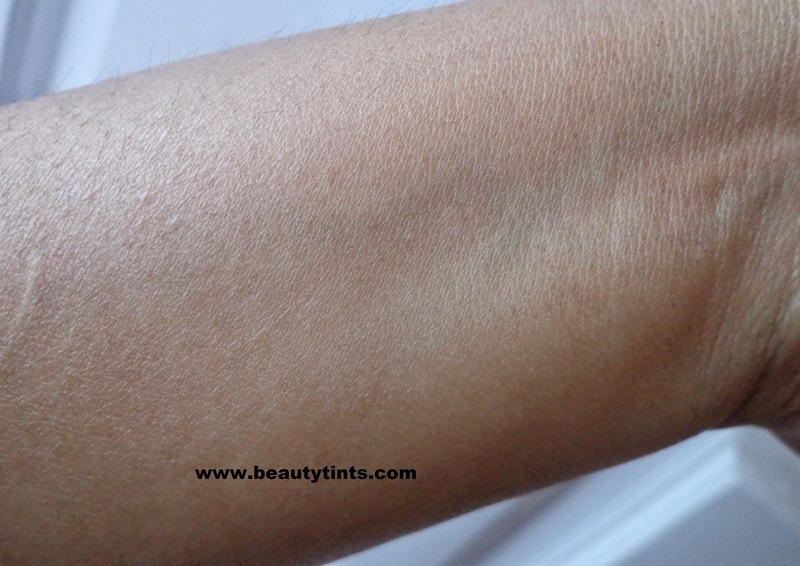 Kara skin wipes is a solution to your skin care regime out of home- a convenient way to be at your best always. 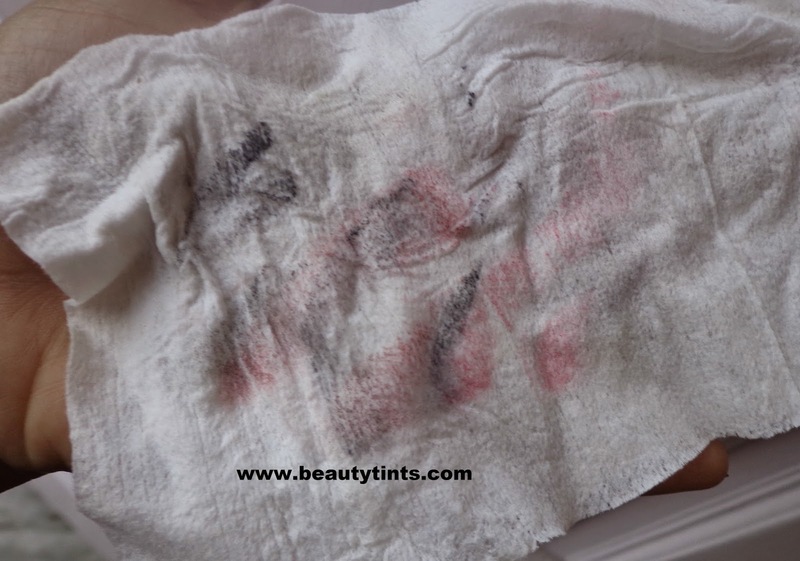 With a unique formulation of natural ingredients, these wipes are easy to use – anytime, anywhere. 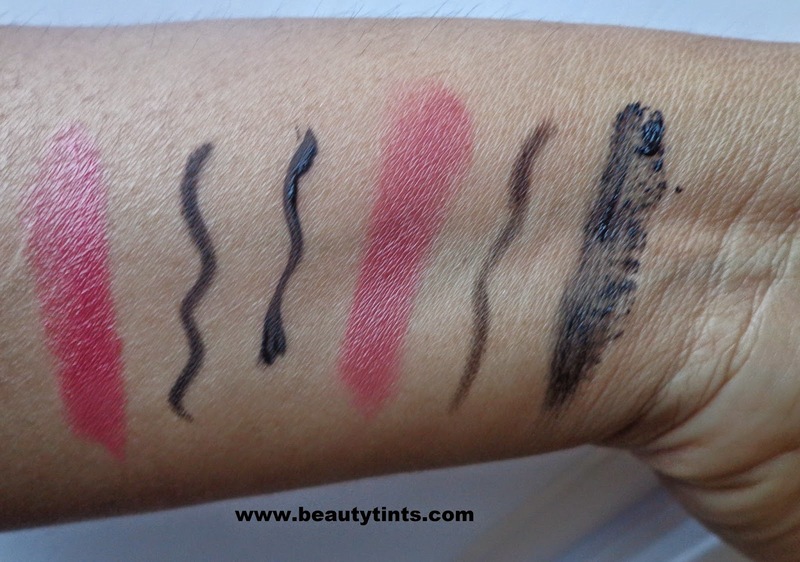 What’s more they are made from Birla cellulose, a fibre that is 100% natural and biodegradable. 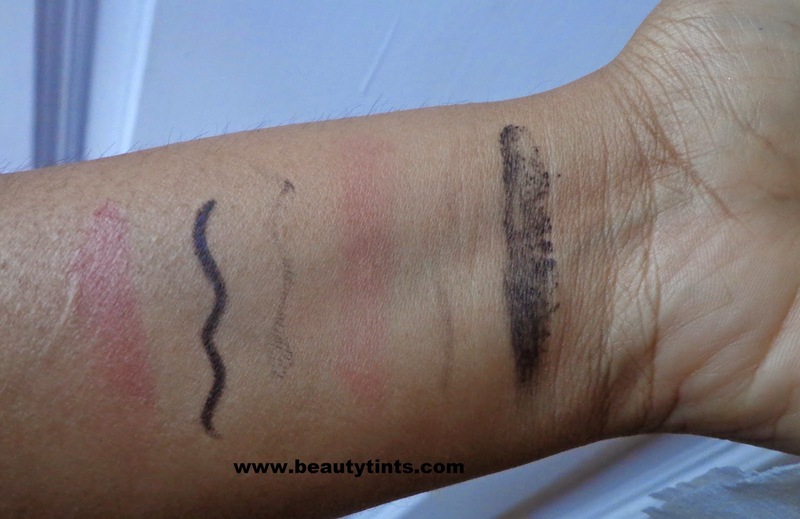 My Views On the Product :I have used these wipes for the first time when I am a student,some 2 -3 years back and from then I always keep a pack with me and use it during travelling or sometimes when I am tired and lazy to remove the make up.These wipes removes make up even the most stubborn water proof Make up in 2-3 wipes without leaving any traces. 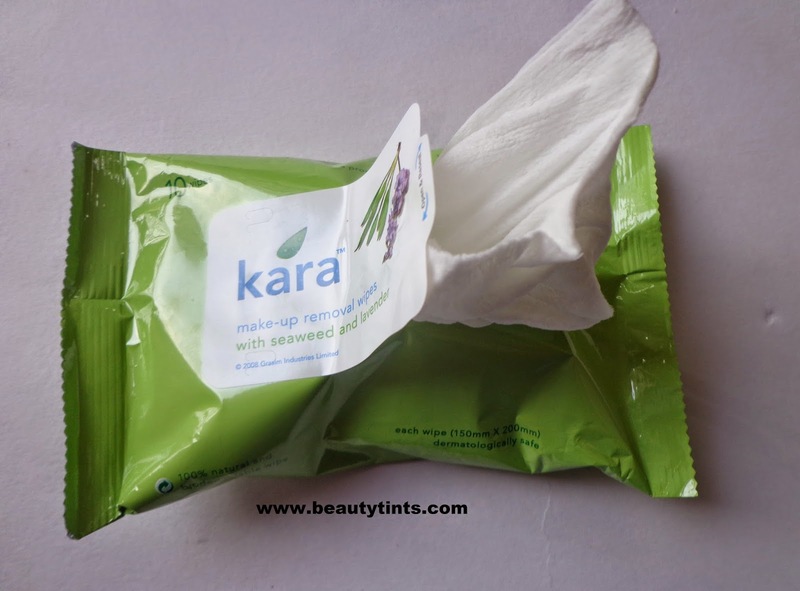 One single kara wipe is enough for the entire face and neck.The wipe is soft enough to use even under the delicate eye area.These wipes have a refreshing scent which stays on face for some time after using them.These wipes are very effective in removing the waterproof Maybelline mascaras,which are the toughest for me to remove.It makes skin clean with out making it dry or greasy.The size of the wipe is more than enough to cover the face.Though I do not recommend for daily use but definitely a must have especially when travelling!!! 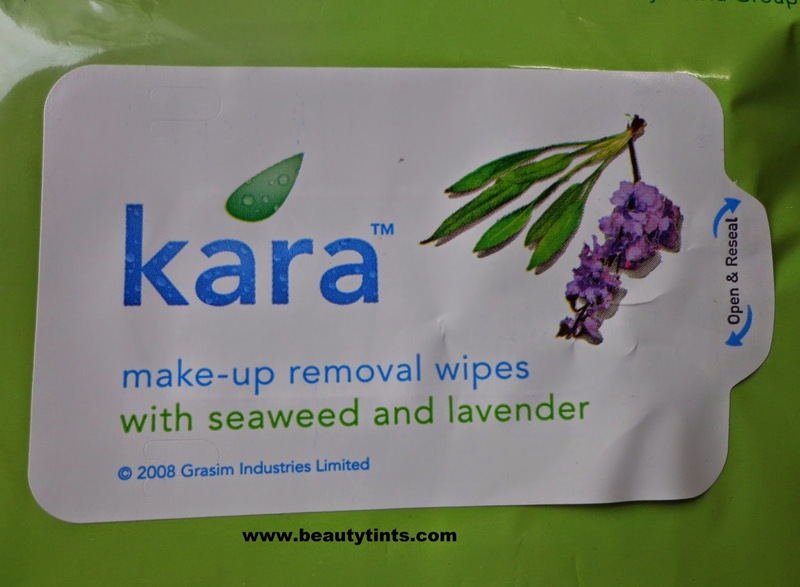 Final Conclusion about Kara Make-up Removal wipes : A must have wipes for office as well as during travelling.Removes make up completely with out leaving any traces including water proof make up.